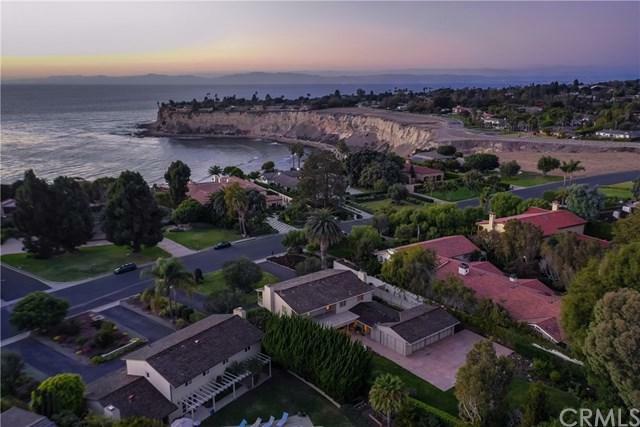 One of the highest in demand portions of the Palos Verdes Peninsula is the Lower Lunada Bay Homes on Paseo del Mar area. Once you're here, the reasons become obvious. This section of Paseo del Mar at Honeymoon Cove is so peaceful, tranquil with very low traffic patterns. The convenience of Lunada Bay elementary school at walking distance makes this an easy lifestyle choice for many families. 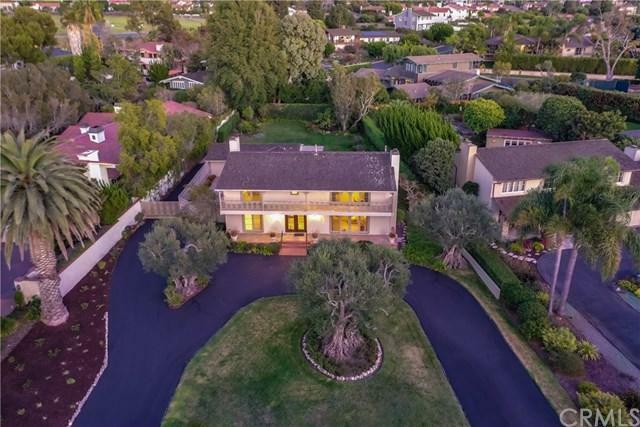 Palos Verdes High School, Palos Verdes Intermediate and shopping in the Lunada Bay Village is just a few short blocks away. 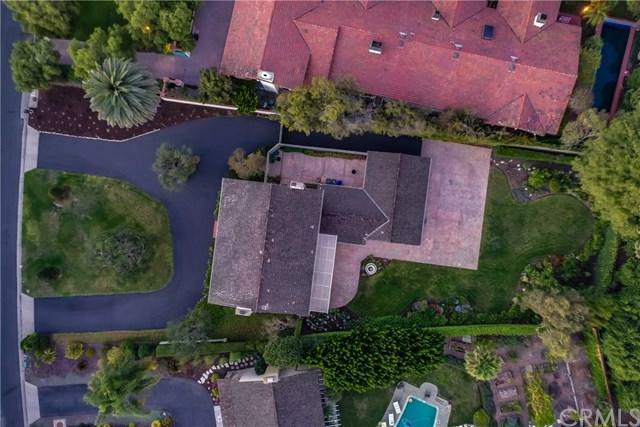 The lots typically are very large and flat making it easy to purpose your imagination to play areas, pool potential, and gardens and this lot is no exception with its immense open areas. Then top it off with the fact that across the street, there's city parkland that protects ocean views! This two story home features a huge family room with kitchen, breakfast room and formal dining room all opening to the back yard patio. The floor plan is spacious, bedroom and bathroom configuration is efficient; those seeking at home office will be pleased. Don't let the high demand for this home make you lose an opportunity. Come see it now! Sold by Chris Adlam of Vista Sotheby's Int'l Realty.